Reaching retirement is an exciting landmark in a person's life but are you really as prepared as you think you are? How much money will you need to live comfortably? To better serve our clients, we have added a comprehensive action plan for protecting your IRAs, 401(k)s and other retirement plans at no cost. These new services are all complimentary so there is no reason not to take advantage of these indispensable planning solutions! 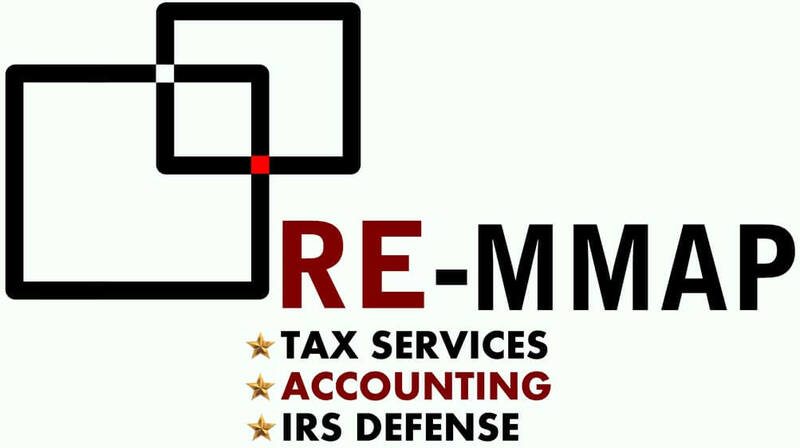 At RE-MMAP INC., we will do our best to make sure you have the opportunity to maximize your retirement by mitigating the heavy, immediate and unnecessary taxation that can befall your retirement accounts. Contact RE-MMAP INC. today at 561-623-0241 for your FREE retirement review. 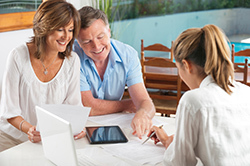 You have worked hard to build your nest egg, let us help you protect it!